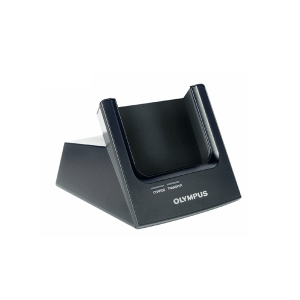 We are one of the leading online retailers of Olympus dictation accessories and Olympus transcription equipment and software. 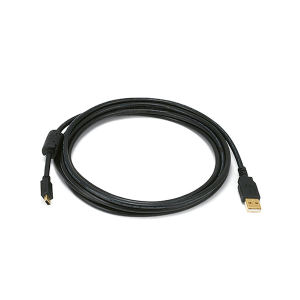 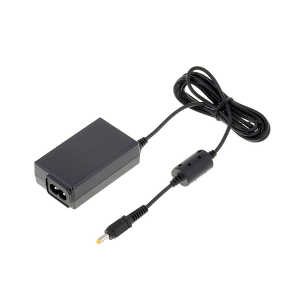 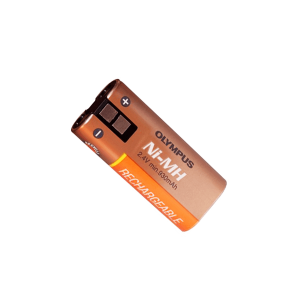 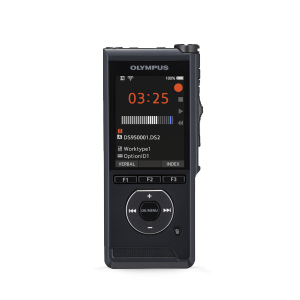 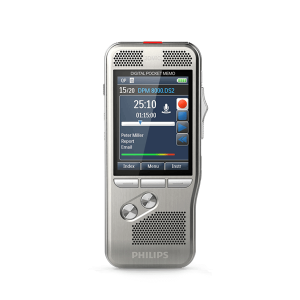 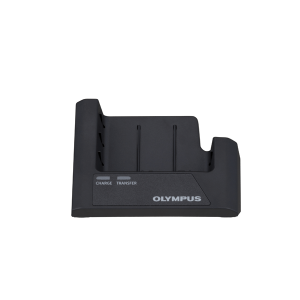 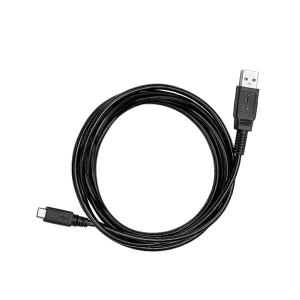 We carry a full range of Olympus accessories to go with your Olympus digital voice recorder or transcription equipment. 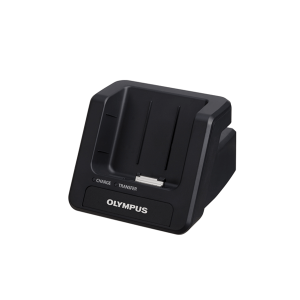 If you have any questions or need assistance finding an Olympus accessory feel free to call our experts at 888-831-0088.